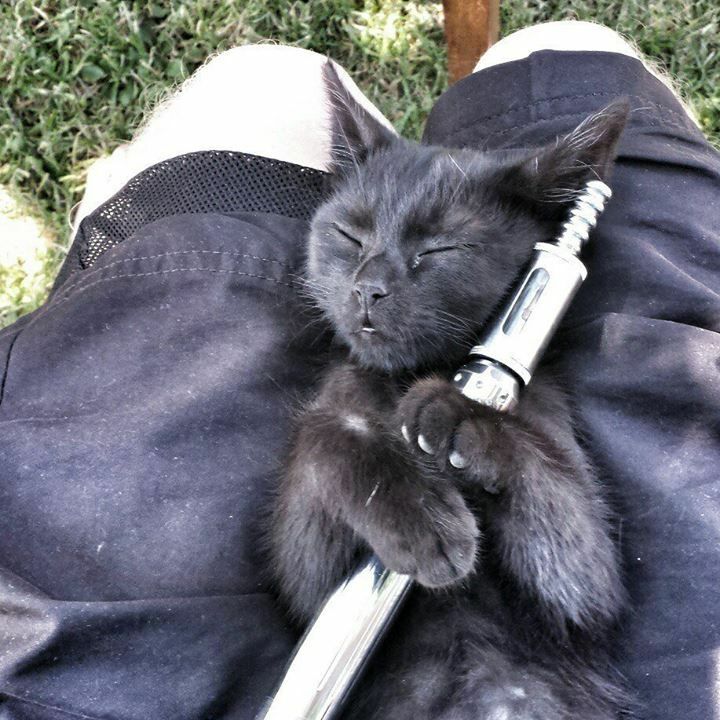 Can You Vape Around Your Pets? I came across an article about a puppy that died due to nicotine poisoning. As I was reading the article, so many thoughts were going through my head. It also brought back memories of my mini-dachshund which I loved so much. Bozo died in 2008, long before I was vaping. Still, it made me wonder if he were still here, would my vaping affect his health in a bad way? A 12-week old Staffordshire bull terrier named Ivy ingested an electronic cigarette “capsule” after an it fell out of the owner’s pocket. Now slow down there Mr. Sutton. Once again my condolences to you on your loss, but don’t throw all the blame on e-cigarettes. I mean, if someone was keeping their eye on little Ivy like they were supposed to then this would not have happened either. It clearly states on e-juice labels to KEEP AWAY FROM CHILDREN AND PETS, something Mr. Sutton failed to do. Sadly, this is another story the media will use against vaping. So to answer the question “Can I vape around my pets?” The answer is, yes! Unlike e-juice, vapor DOES NOT harm children or animals in anyway. However, it only takes small amount of nicotine juice to kill a pet. No, I am not a veterinarian, but here’s the article by the vet that I based this fact from. 1. Keep your e-juice away from your pets and children! Keep them stored away in high places where only adults can reach them, or locked away. 2. Keep your electronic cigarette/vape away from them too! If Mr. Sutton had noticed his vape falling out of his pocket, then Ivy wouldn’t have gotten to it. If you vape and have children or pets, please invest in some special type of case to put your vape in. Don’t just leave it in your pocket. To end this post, here’s an Instagram video of a dog who enjoys vaping very much!